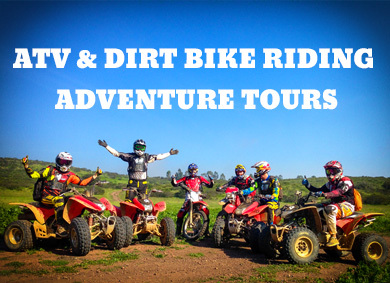 Looking for off-road adventure, through dust or desert? Dirt bike riding might seem intimidating at first, but if you do it right, it’s actually easy and just as fun as it looks. 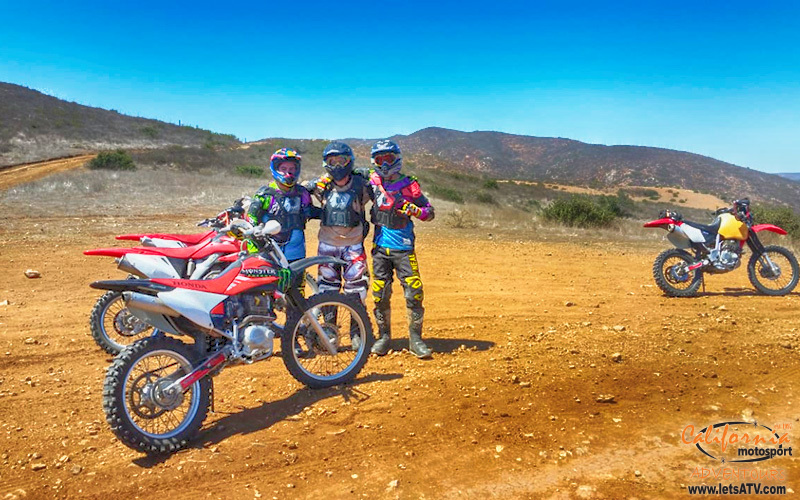 Whether you’re renting a dirt bike for your very first trail or you’re looking to buy your own first set of wheels, there are a few tips that can turn your experience from great to even better. You won’t need to worry about the bike itself if you’re getting one from a professional dirt bike rental, but if you’re looking for your own 2-wheels, it’s best to start off easy. If there’s any truth about dirt riding on a bike, it’s that, eventually, you will crash. There’s a reason why the sport is as exciting as it is, and this also happens to be the reason why your first dirt bike should not be a new bike. Any bike no older than 15 years will provide you with more than enough to get familiar with the sport and have plenty of fun in the process, without having to worry that your new $8000 toy will scrape on your first bump. Like with any sport, it’s important to learn how to ride a dirt bike properly from the very beginning. There’s nothing quite as stubborn as a bad habit developed early on and, in the long run, it can really dampen your progress. That’s why it’s important to learn from a professional, at least while you’re getting a hang of the basics. 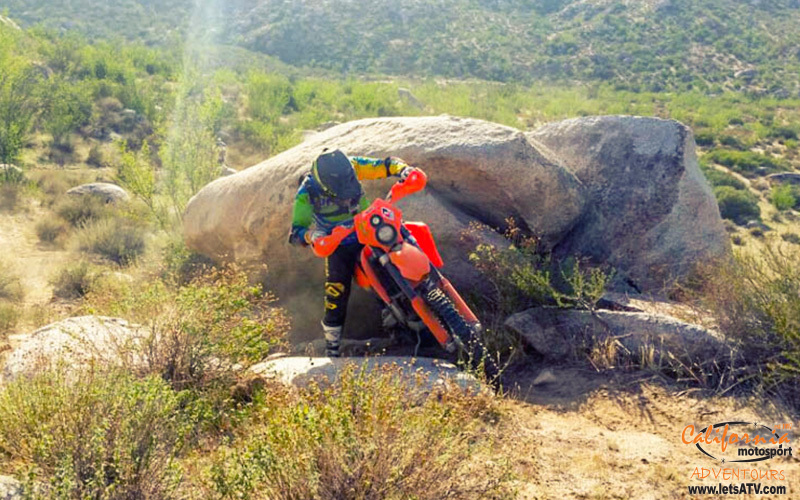 Renting a dirt bike for a few sessions is also a great way to go about it, as well as to decide whether you’re going to commit. Before you even get into tools your bike might need on the trail, you need to make sure that you are properly equipped for the job. When you ride off-road, you will crash. This should be part of the fun, but it can quickly become tragic if you’re not dressed accordingly. Simply put, you cannot overstress the importance of protection gear to stay safe and learn to ride like a pro. 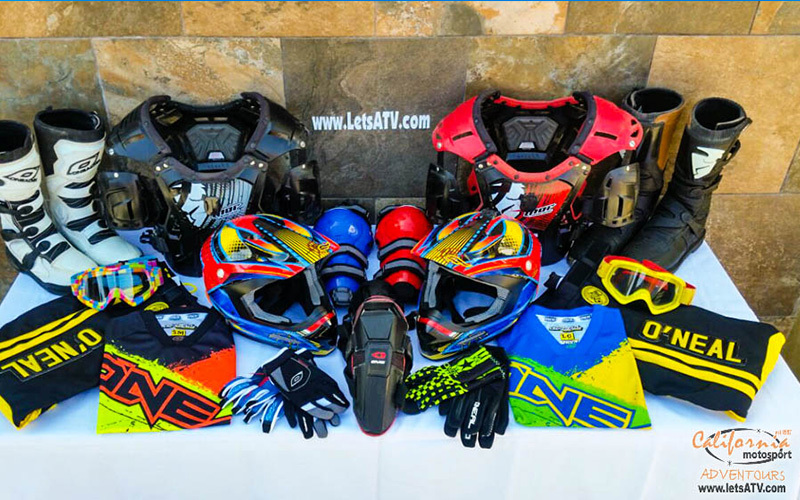 Always wear goggles, a helmet, gloves, good quality boots, guards for your elbows and knees, as well as a chest protector. If it hasn’t become obvious by now, here it is again. Dirt bike riding also means crashing with your dirt bike. It’s inevitable and it might seem intuitive, but there are actually a few things you need to keep in mind to stay safe. First, always wear the appropriate protection equipment. Second, you especially need to watch the positioning of your legs and feet. When the bike tips to a side while you’re riding fast, your first instinct might be to put your foot down and push against the ground. As a result, if you do crash, the bike and its full weight will fall on your foot. Pros also use their feet on the ground for additional stability, but it’s essential to keep the foot horizontal (parallel) to the bike itself and to immediately pull it up in case of an impending crash. 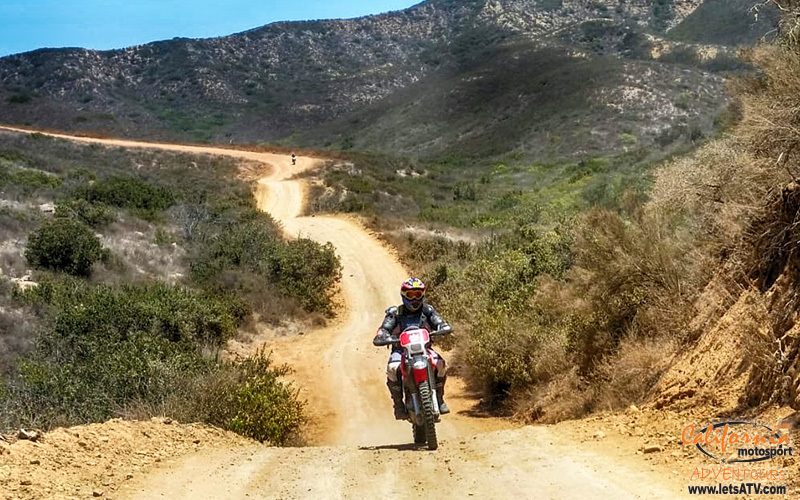 Riding like the lone wolf through the dust can be a rewarding experience, but it’s not something you want to do every time you ride your dirt bike. Particularly while you’re a beginner, bringing your friends along for the trail makes the whole trip safer for all of you, and it’s also a sure-fire way to have a lot more fun. After all, there’s nothing quite like the memory of an adventure you have shared with others.